Gosh! These two are perfect for one another! What better way to celebrate Valentine's Day then posting a blog of a beautiful couple in love??? 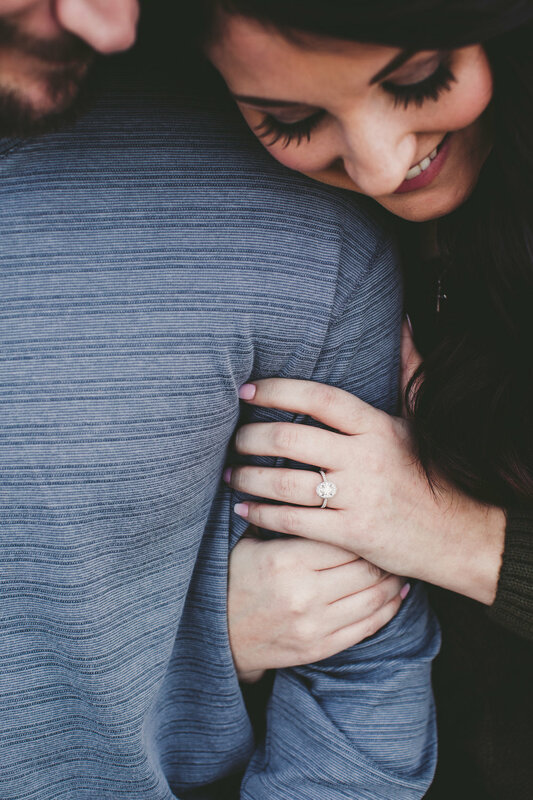 Andrea and Keaton will be getting married this summer....and I CANNOT WAIT! 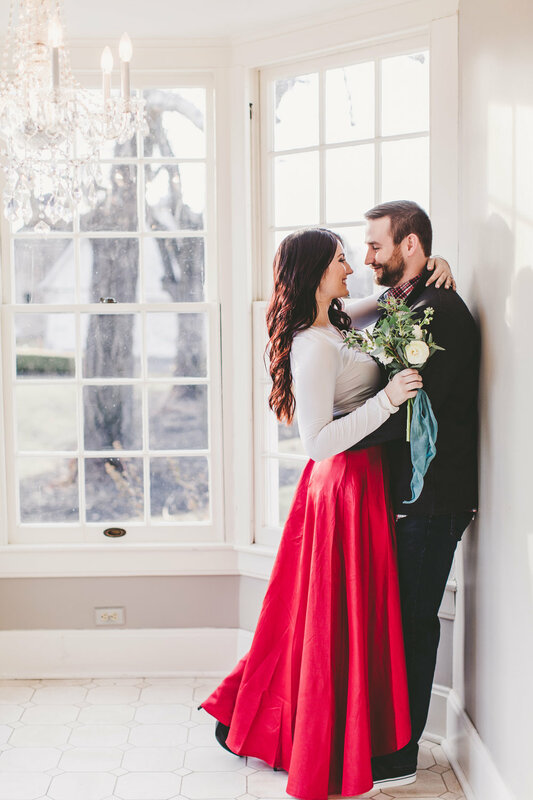 If their engagement photos say anything about their wedding photos.....they might turn out to be my favorite images yet! 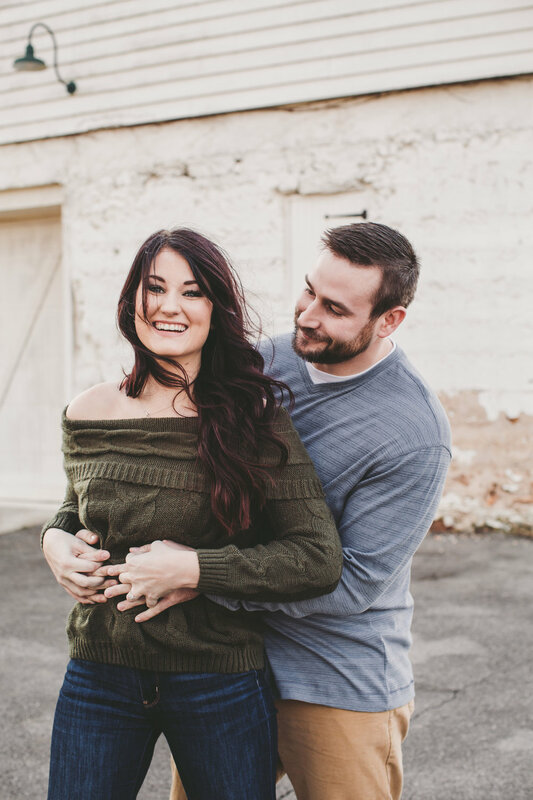 Read a little more about this super awesome couple by scrolling through the blog. Let's start with the proposal. Yes...let's do that! What does Andrea do to make you laugh? "Call us modern day romantics, but we actually started talking on Tinder. This is not something I tell hardly ANYONE!!" "A friend of mine talked me into creating a account. I really was more amused by the app than anything. The people you see on there are so funny! Anyways, I noticed Keaton's picture and remembered him from high school. Both of our dads actually work together so thats how I knew him. His youngest brother, Kramer was actually in my grade. We exchanged phone numbers and went on a date that night! It felt so crazy to me but after the night ended something inside me knew he was special. We laughed and talked the entire date." Do you have any Valentine's Day traditions? What has been the best part of wedding planning so far? A huge shout out to Andie Lewis for doing an amazing job on Andrea's makeup for their engagement session! You're a rockstar!